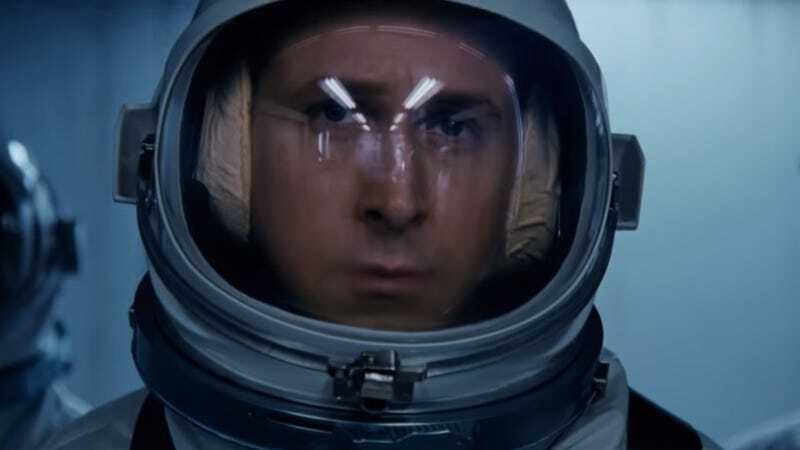 Ryan Gosling as Neil Armstrong. Staring Ryan Gosling as Neil Armstrong, the first man to walk on the moon, First Man covers 1961-1969 in the man’s life, using his story as an anchor to tell the broader story of NASA’s madcap mission to put a man on the moon by the end of the decade. It looks great.